Some of you may know that I used to work for CHILI GmbH. 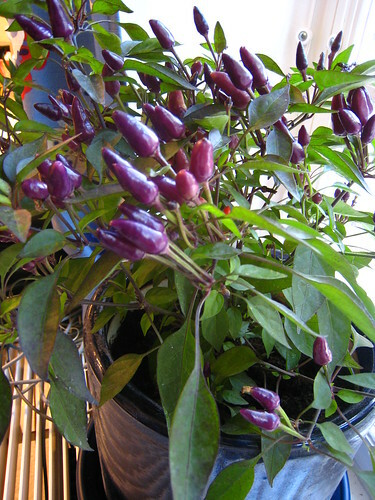 Now I'm trying to grow a few chilis, just for fun. I got the plant from Åkerby Handelsträdgård outside Enköping. Content updated 10 March 2019. <URL: http://www.boralv.se/blog/?id=1185805935>.